This June 2015 hold your breath, have earlier plan to multiplexes to watch a fully functioning dinosaur theme park, Jurassic World on screen. Strengthen your heart because, growling of dinosaur will beat your heart faster with its sound and visual effects. And yes, it is in 3D! 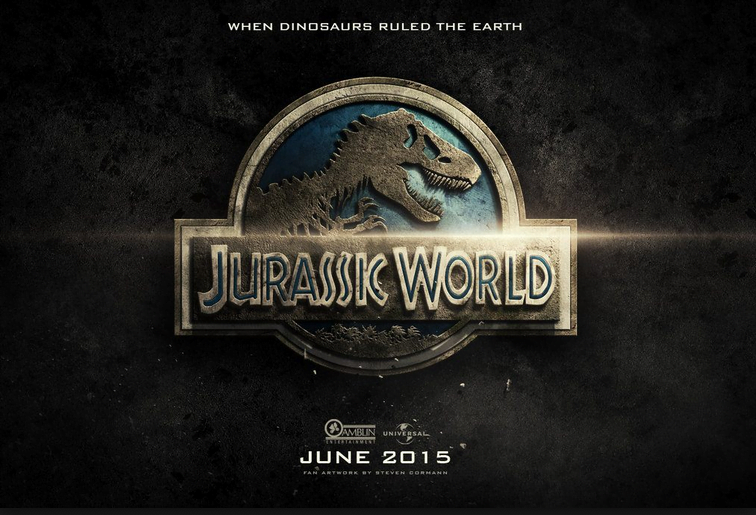 The movie will re-spark your thinking and hold you back to Twenty-two years when Jurassic Park (1993) was viewed. I can remember the days of childhood when I first watched the movie. It was awesome! The impression of the movie Jurassic Park opened our eyes to the world of dinosaur.